When it comes to exotic sports and GT cars, many would say that the Italians make the best ones. But some would argue that the British are good at it too. Just take a look at the car in the pictures here. It is a Trident Iceni Grand Tourer. The United Kingdom has many small/medium sized sports car makers that makes unique cars for buyers who are looking for something a little out of the ordinary and Trident is one of them. 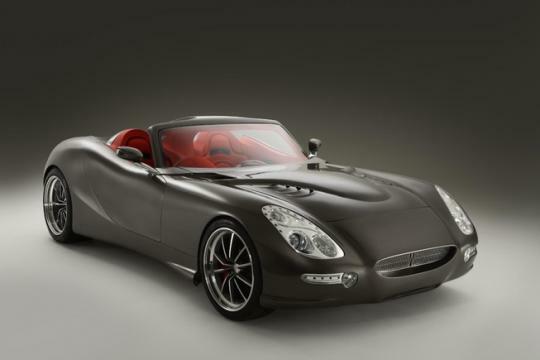 The Trident Iceni Grand Tourer is a two-seater roadster with a diesel powered engine. The car is fitted with a General Motor-sourced 6.6 litre turbodiesel engine. The engine can run on regular diesel, biodiesel, mineral diesel, palm oil and linseed oil. The engine makes around 430bhp and 1288Nm of torque. Buyers can opt for a performance upgrade which increases the power output level to 660bhp and 1423Nm of torque. The �75,000 car is able to complete the century sprint in 3.7 seconds and has a top speed of 320km/h. At a constant speed of 110km/h the engine will only spin at around 980rpms. This allows the car to achieve an incredible efficiency of 4.1 litre/ 100km. the company claims that the car is able to travel around 3200km on a full tank filled with either of the five above mentioned fuels. 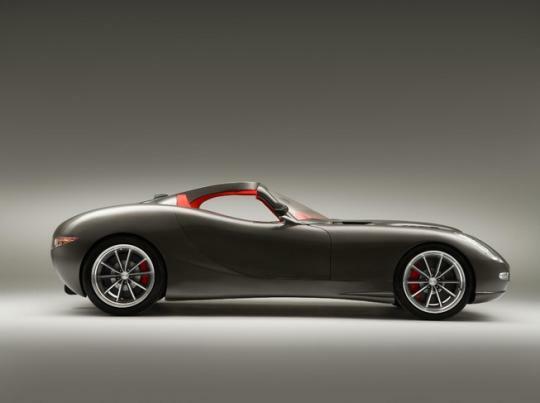 The built to order sports car will make its public debut at the upcoming Salon Prive show in London.